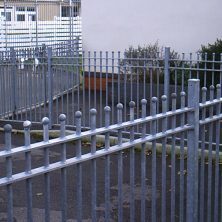 All Building Contractors need, for nearly all projects, a certain amount of secondary steelwork. 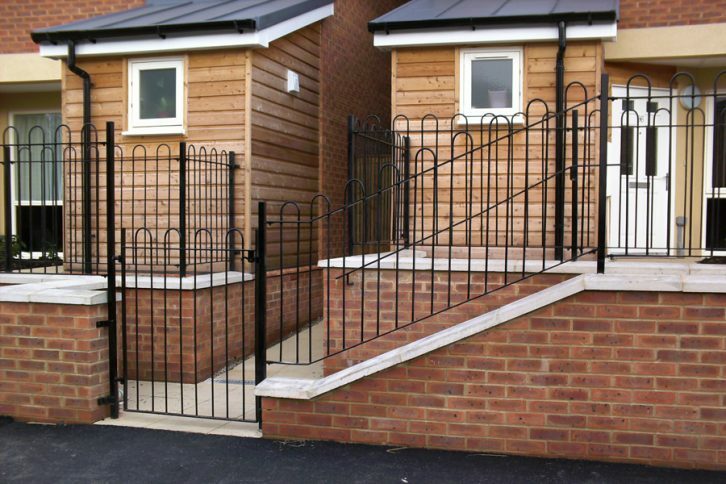 We are perfectly positioned to deal with all requirements of this type. 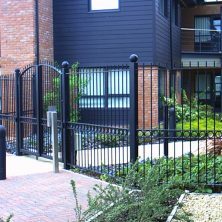 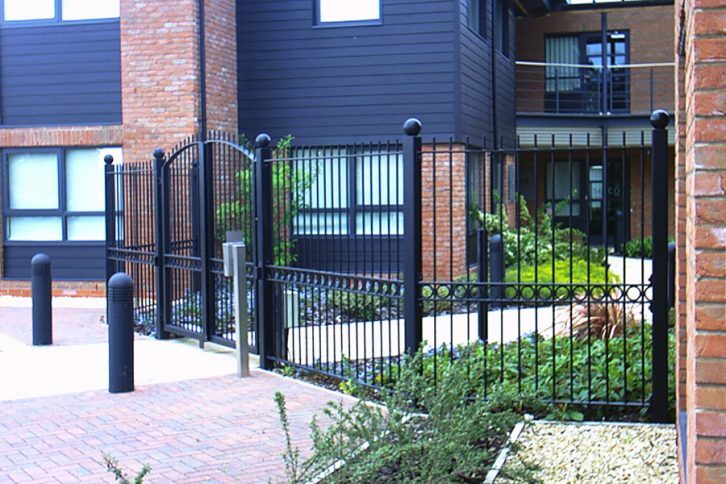 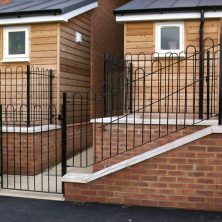 Gates, railings, staircases and fire escapes are designed, manufactured and installed by our own team of experienced staff. 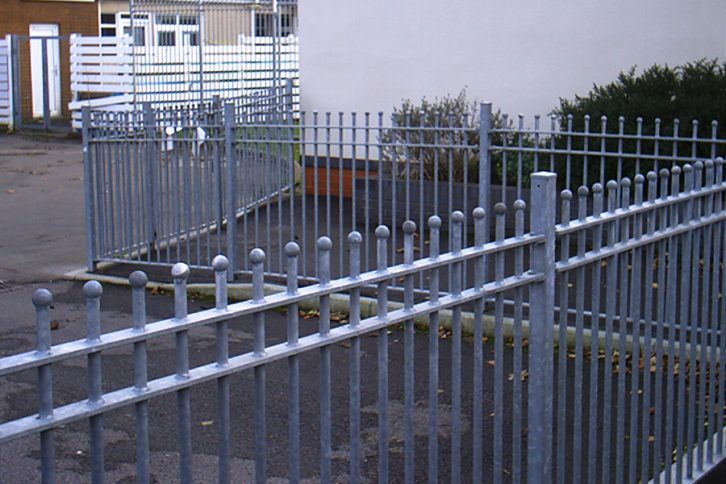 Security gates, grilles and bollards for any application can also be produced.